On Friday, the Danish food and agriculture minister, Esben Lunde Larsen, met with China’s environment minister, Chen Jining, and the minister for water resources, Chen Lei. “In China, they are extremely aware that Danish companies can deliver world-class water and environmental technology. This is a positive development that I will do everything in my power to support,” Larsen said. 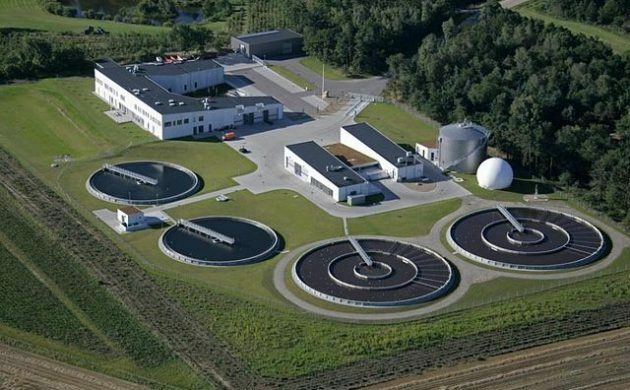 The Chinese have shown a special interest in Danish pumps, valves and filters, which are being incorporated into Chinese buildings, water works and incinerators. Here, the Danish components have contributed to providing clean water and air and minimising water wastage. “China is very ambitious and has become an international driver on the environmental front. I’m convinced that an intensified co-operation between Denmark and China can contribute to both countries developing new environmental technology solutions,” the minister said. In the 13th five-year plan that was adopted in 2016, there are targets set for a reduction in water consumption by 35 percent in 2020 compared to 2013. The Chinese are also investing around 1.5 trillion kroner in air pollution technology up until 2018.